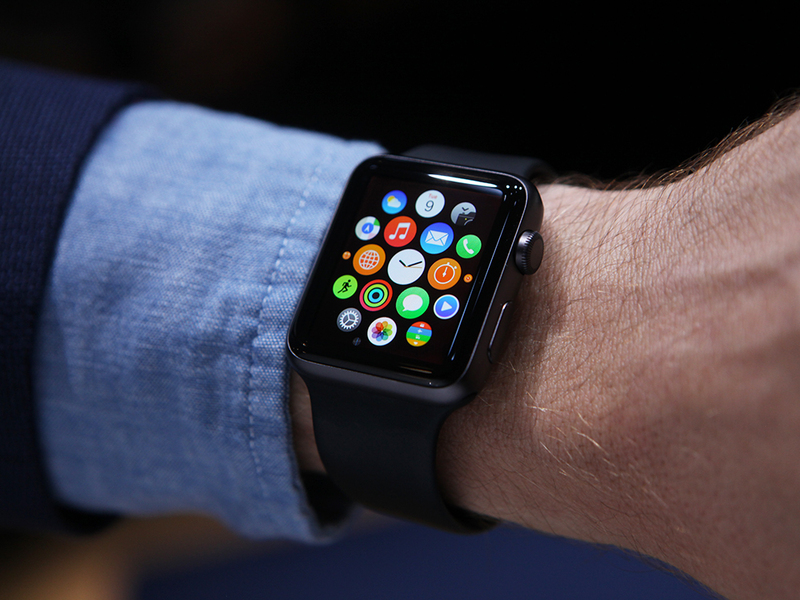 Many people are aware of the famous (or infamous) device: the Apple Watch. It is designed to be the equivalent of a tiny iPhone attached to straps and can be worn as a watch. Many criticize its small screen, low battery life and high costs. But people still want to buy the miniscule timepiece. This fact caught the attention of Eric Migicovsky, CEO of the company Pebble. Three years ago, Pebble created their first smartwatch, and crowd-sourced the funds to create it. They managed to raise a whopping $10 million, with 69,000 people backing it. But now, Pebble has outdone even that amount with their new efforts to crowd-source the second model of their watch, Pebble Time. The company set their initial goal at a humble $500,000. But on the very first day they set a new record for the fastest record for any crowd-sourced item has reached $1 million. Within only 49 minutes they had shattered the record, and by the end of the week had raised more money than any other Kickstarter campaign to date. The Pebble Time is currently being backed with over $20.3 million, with 78,463 people pitching in. The second highest-funded Kickstarter, the Coolest Cooler came in at only $13.3 million, and Pebble’s first Pebble Time creation still holds third place at $10.2 million. Those are even higher than the efforts to fund wireless ear buds and bringing back the popular children’s tv program Reading Rainbow. In fact, the amount of money going into the funding of Pebble Time is slightly over 1% of America’s total gross domestic product. 1. 2 million and 30 thousand slices of Marino’s pizza. But why are people going nuts over Pebble? To look at that, you need to look into why the original Pebble sold so well, as well as what is promised with the new Pebble Time. The original Pebble has a wide variety of features. It can synch up to almost any smartphone device, unlike the Apple Watch which is only compatible with iPhones and other Apple devices. It is also water resistant, has access to thousands of apps and most importantly has a massive battery life of around 7 days. The Apple Watch’s biggest complaint is its small battery life, needing to be charged up about every day. 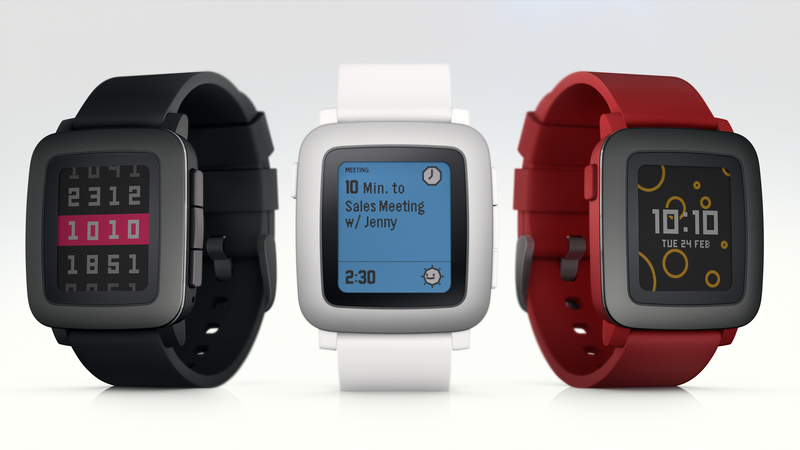 The Pebble Time, the new second edition product, boasts a more improved version of the already popular previous model. It will have a color screen, even better battery life, a thinner model than the original Pebble and even a microphone. Needless to say, whatever Pebble is doing, it is doing it right. With 78 ,000 backers and over $20 million in pledges, people want this new gadget and they want it badly. Watch out Apple, you’ve got competition and its name is Pebble.